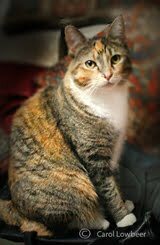 Peaches the cat here! 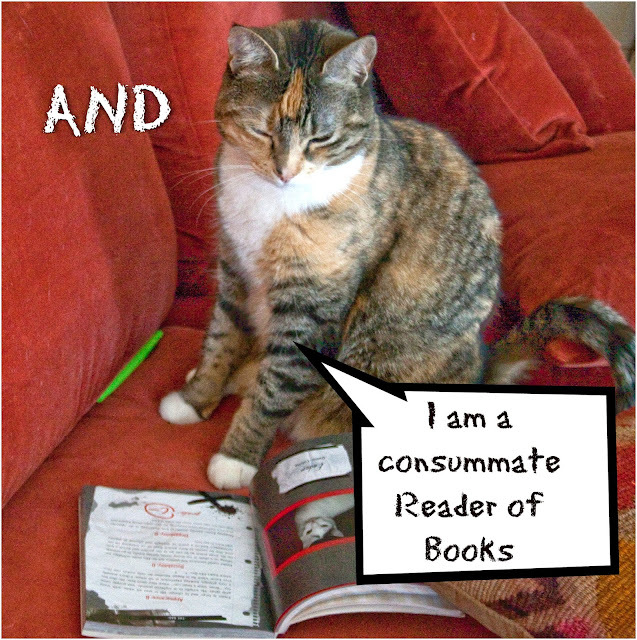 National Book Lovers Day is important here cuz my human is an insatiable reader! I have therefore taken charge of her book collection. If I do say so myself, I am imminently qualified to protect them fiercely! 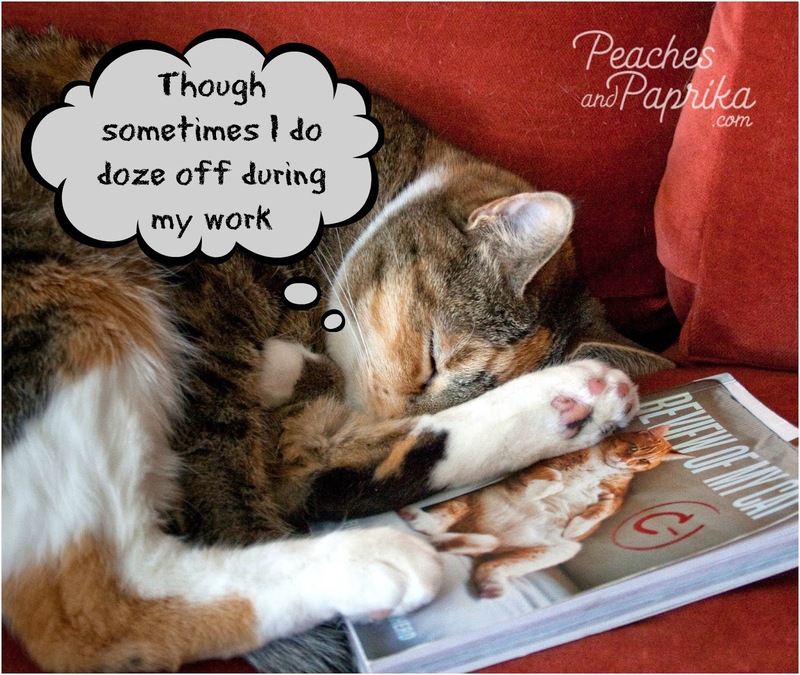 Apparently my sister Paprika is jealous of my book guarding job! Paprika here! 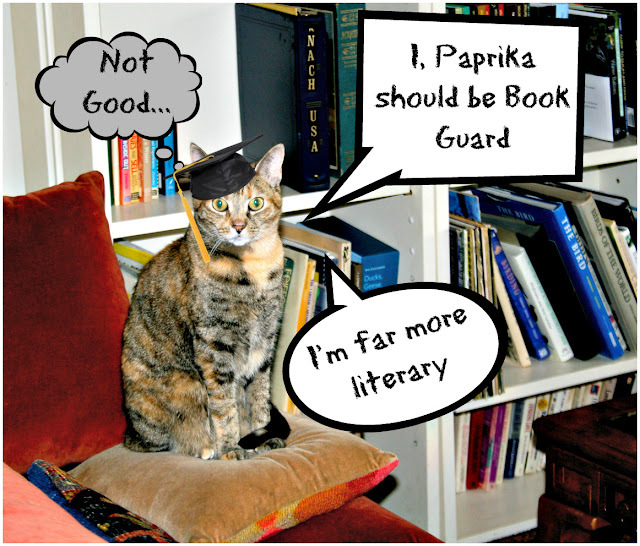 I am far MORE qualified to guard books than my sister. I do editorial work in my spare time. Why shouldn't I have that job? 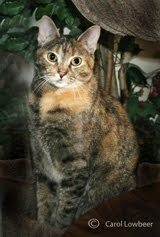 Peaches: Because I say Not! Also, as anyone can see I have an insatiable curiosity! 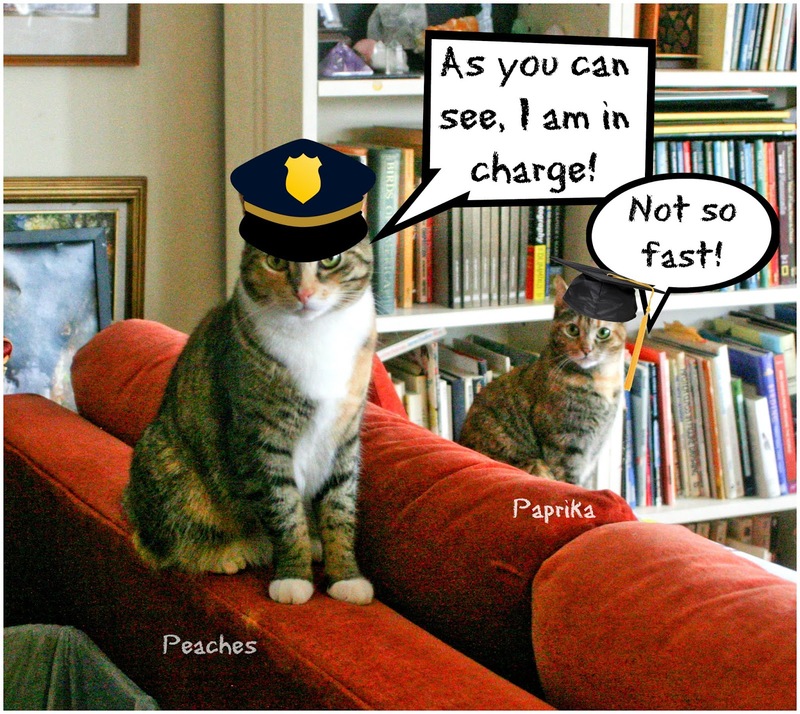 But Paprika will NOT take over my job. 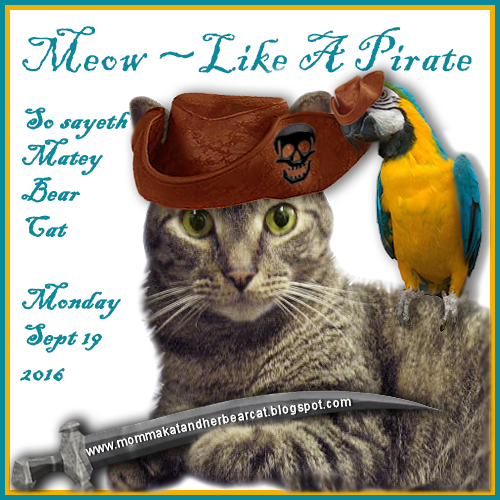 Today we are joining Brian's Home Thankful Thursday blog hop and the Cat Blogosphere hop & wish all a paw-some day! You two are both doing a great job! 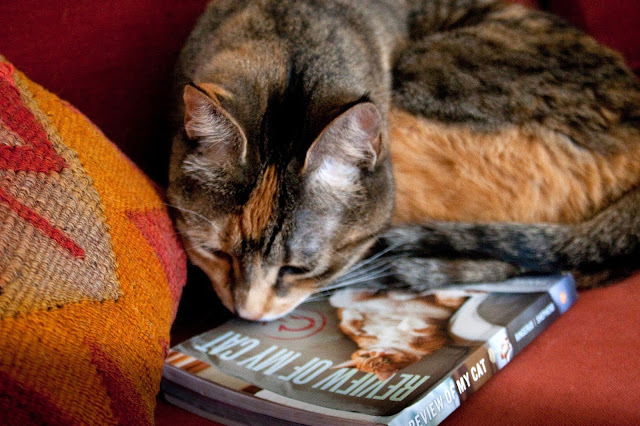 I've love to lay on our books to keep them all safe. Thanks for joining the Thankful Thursday Blog Hop! 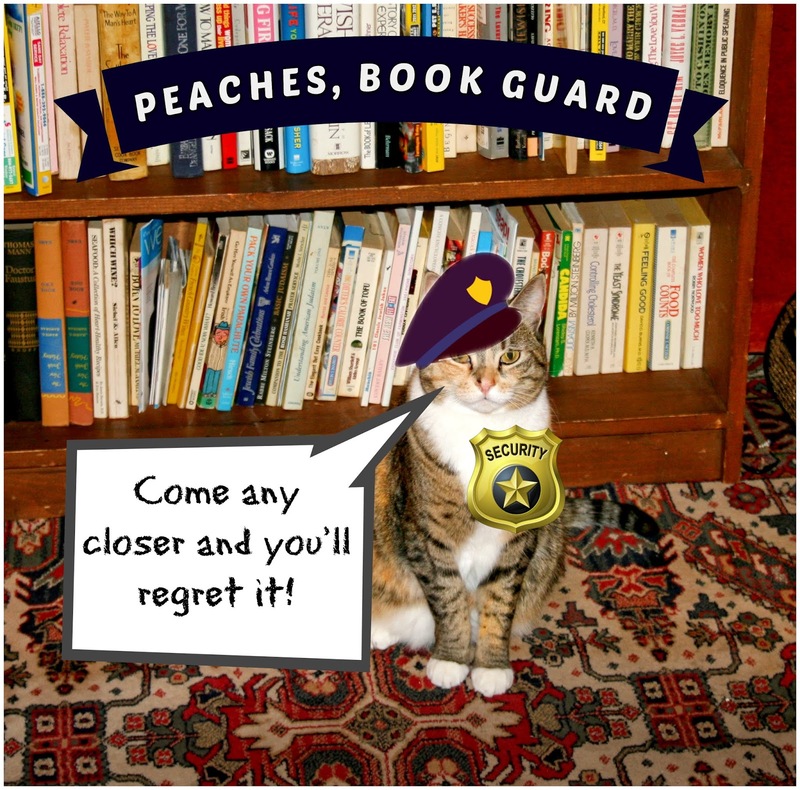 Oh wow Ladies, Amber is so, so, so incredibly impurressed with your post and how mew guard your books, in fact she asked me to say on her behalf that mew have an honorary lifetime memfurship to her private and purrsonal library if mew want! 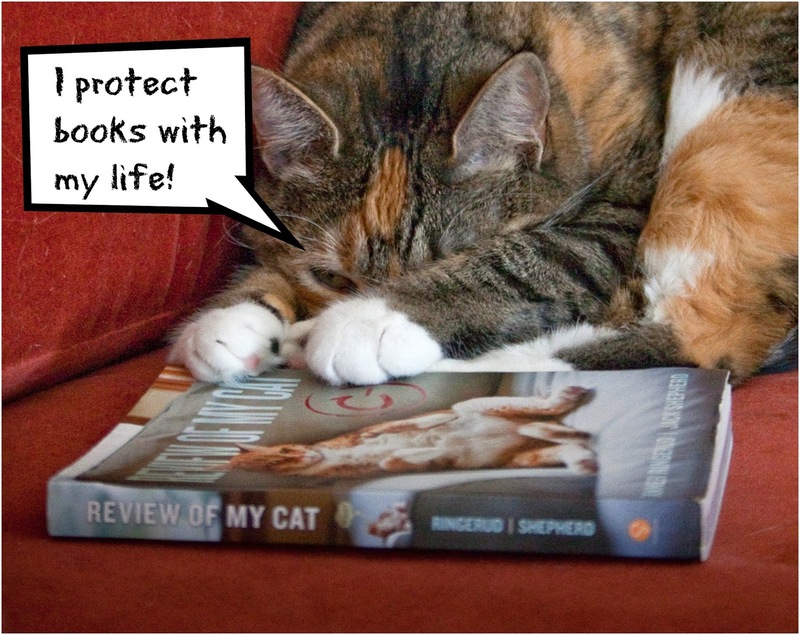 We can think of nothing better than a lifetime membership to her purrsonal library!!! Thank u! MOLMOL you two kit kats are funny! I not a book guarder but I am a book sniffer. Sometimes books from the library smell funky and some like cigarettes. I give them a good sniff and high tail it away. Good job you two, guarding those books. Books are very important and our Mom loves to read too and we will guard her books at times. It is an important job. Have a really nice day. Those books are safe with both of you on the job! 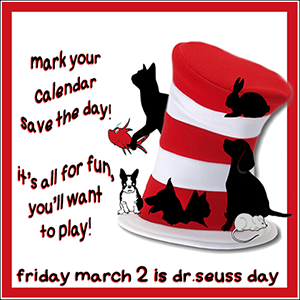 Happy Book Day! I think those wonderful books need you both to protect them! Cute! I like to nap on books.